Out of these that I've curated, I can only pick five images. A unique art crawl that I'll be a part of in October lets each artist have up to 10 pieces of artwork, 9x9 or smaller. Since my smallest mats are 8x10, this meant I'd need to order mats and inexpensive frames. So my self imposed limit was five because of some other expenses incurred this year. 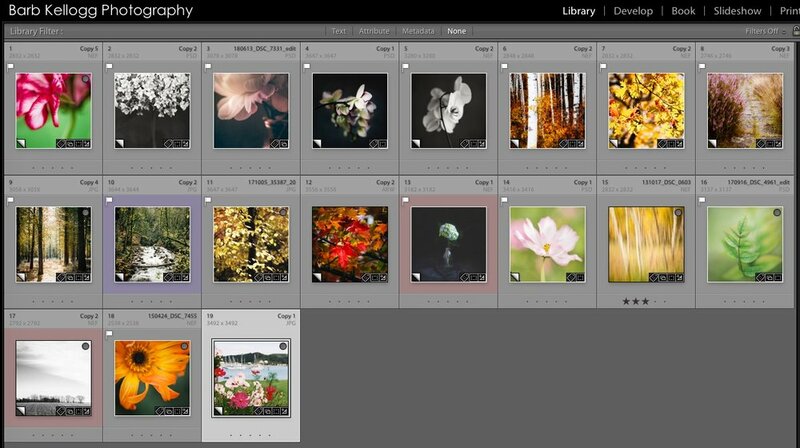 One way I select images when doing a project like this, or even my Nature's Beauty Calendar, is to select more images than I'll use and put them in a folder. I find that this method takes the initial pressure off of DECIDING that final decision. You all know the agony of deciding. From what to wear to work, buying just the right watermelon (thump. thump. right? ;) ), to which book to read next. Sometimes just narrowing things down a little bit helps me pick "the one". Info on the Small But Noteworthy art crawl in Little Falls, MN: on Facebook and website. P.S. What doesn't sell at the art crawl in October will be available to my newsletter subscribers first, then to the general public online and other art events towards the end of the year.